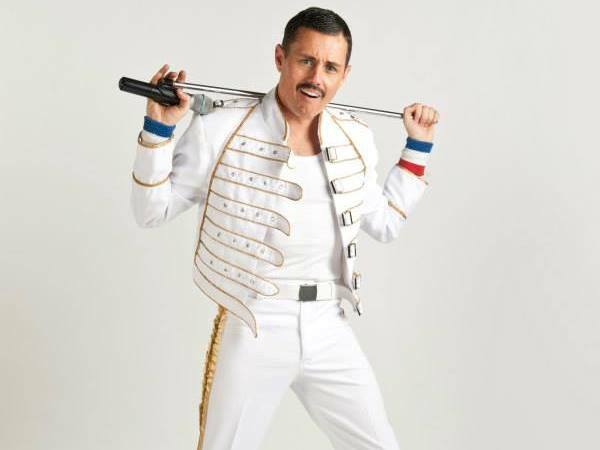 This Freddie Mercury faithfully recreates the master showman. The image, the voice, the outlandish costumes and even the moustache - it's all here ! Available fully self-contained or with full band parts for cruises and more.